Did you know that over one million people get engaged every year on Valentine’s Day? Isn’t that wild? That means that roughly 500,000 new Pinterest boards titled “My Wedding!” are being created right now. But after all the months of planning are over and the last dance at the wedding is finally done, the happy couple will soon begin the delicate art of discovering each other’s love languages. 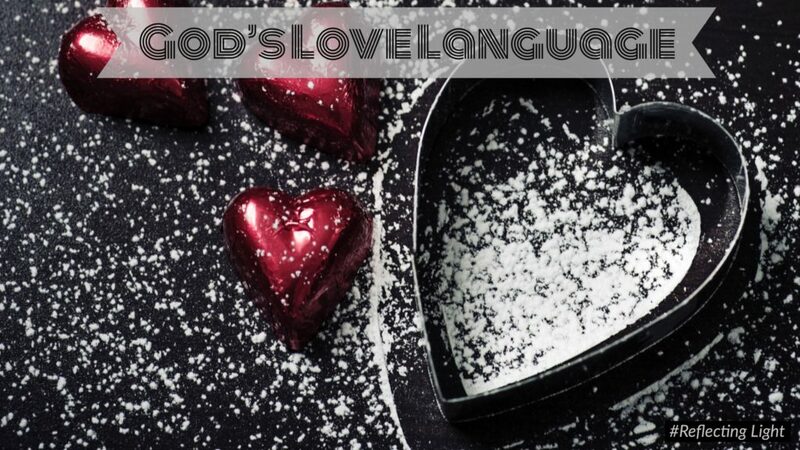 Based on Gary Chapman’s book The Five Love Languages, I’ve found that my personal love language is “words of affirmation.” It always warms my heart and makes me beam when my husband compliments me or when my daughter tells me that she likes something I’ve made for her. I thrive when I am praised for a job well done. My husband on the other hand feels loved by “acts of service.” If I run a special errand for him, the man is happy as can be and looks at me with all the heart eyes. However, obedience is not always easy. We must train our hearts and minds to want to obey God. We face countless amounts of temptation on a daily basis, but we need to realize that God is fully aware of each one of these struggles. Christ Himself was tempted, experiencing firsthand just how hard full obedience can be. Yet Christ valued His relationship with the Father, choosing obedience over comfort and because He did, we have the glorious gift of eternal life. Relationship matters. If we are committed to knowing God’s Word and spending time with Him in prayer, then our love for Him will grow deeper each day. But what’s amazing is that it’s not one-sided. God reciprocates our obedience with blessings! Deuteronomy 28 mentions several blessings that are accompanied by fully obeying the Lord, such as blessings in our work, our children, and our daily routines. Just as a new bride desires to shower her husband with love, we must teach ourselves to obey God’s instructions in order to show Him love. The beautiful result is a relationship that lasts! Father, thank You for the opportunity to show You love by obeying your commands. My desire is to please Your heart. Teach me how to walk in obedience daily.